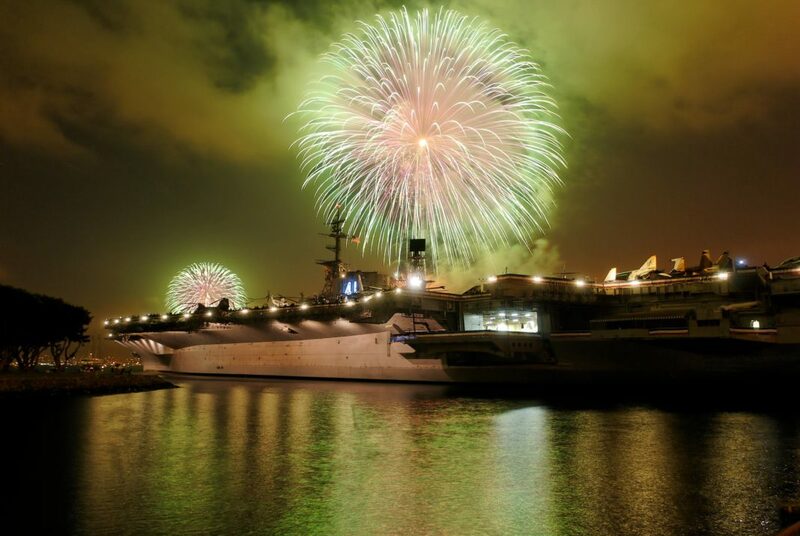 The USS Midway served from 1945 until 1992, making it the longest-serving American aircraft carrier of the 20th century. Named after the climactic Battle of Midway of June 1942, Midway was built in only 17 months, but missed World War II by one week when commissioned on September 10, 1945. 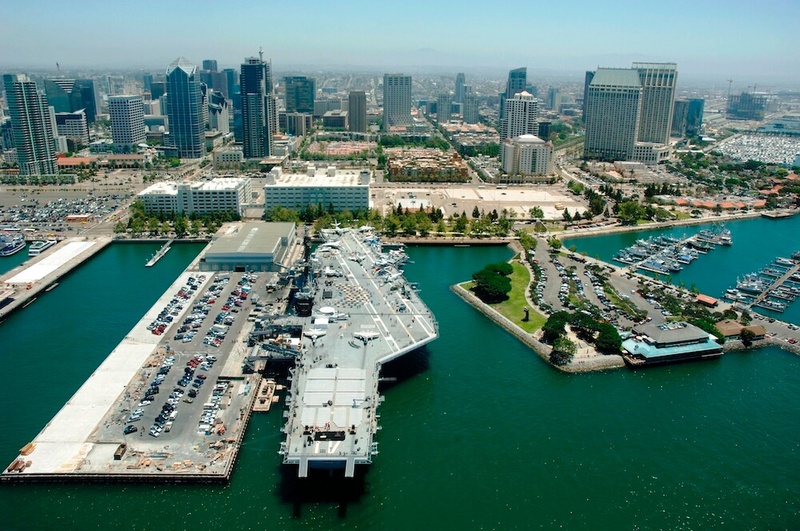 Today, the USS Midway Museum is located in downtown San Diego at Navy Pier, the birthplace of naval aviation, the U.S. Navy’s largest homeport, and the original home of Top Gun. More than 1.4 million people visit annually — 30 percent of which are from foreign countries. USS Midway Museum, San Diego, Calif.
Groups can explore a floating city, three football fields long with 2,000 compartments for a crew of 4,500. Docent-guided tours are available. In addition, the included self-guided audio tour is narrated by former Midway sailors who lived or worked in each space. The riveting Voices of Midway in the Battle of Midway Theater also is included with admission. The museum also includes climb-in trainer cockpits and aircraft, walk-through helicopters, guided tours of the island (captain’s bridge and air traffic control tower), flight simulators, a cafe, a gift shop and modern passenger elevators making nearly 75 percent of the museum experience fully accessible. For more information, call 619-544-8249 or visit midway.org.